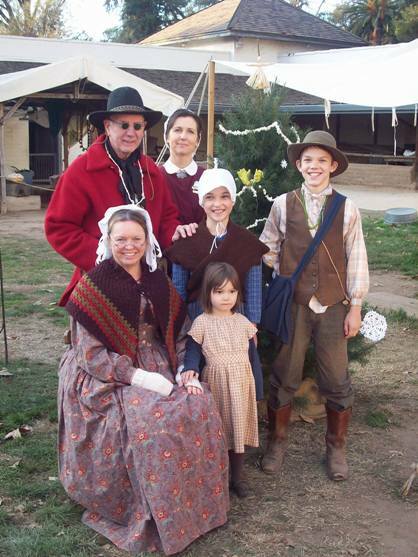 Are you interested in California history? Are you looking for a fun and unique way to serve your community? Do you enjoy being in a California State Park? 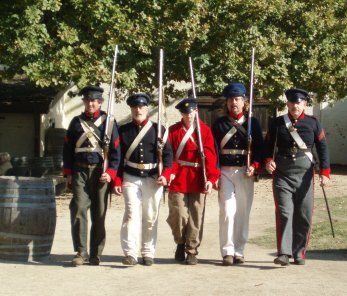 If your answer is “yes,” and you are at least 18 years of age, you are invited to apply now for Volunteer Training at Sutter’s Fort. 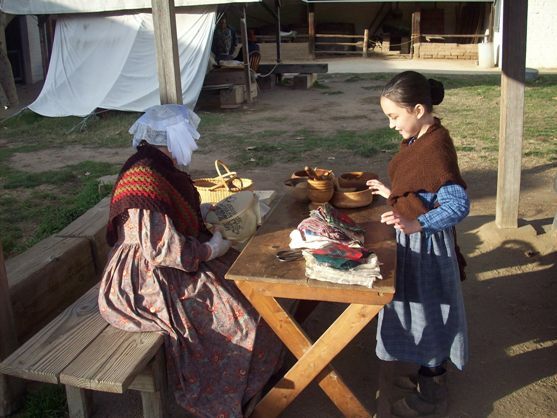 Volunteers are needed to interpret the historic rooms, to demonstrate everyday activities and skills of California’s pioneers of the 1840’s, and to welcome the thousands of visitors from all over the world who come to experience this historic site. Behind the scenes opportunities also exist. Training consists of approximately 14 class sessions. California State Parks staff and current Sutter’s Fort docents teach interpretive skills and techniques, period crafts, costuming, and the history of Sutter’s Fort. 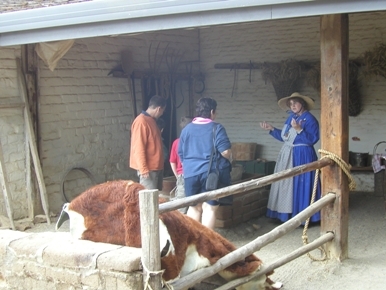 Volunteers participating in Living History programs at Sutter's Fort.